In order to increase the speed and efficiency of your assembly processes, Inserco Fasteners provides a very diverse range of fasteners commonly used in the field of electronics. 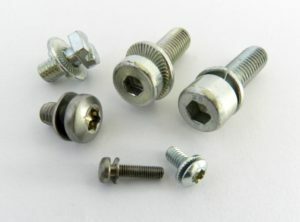 SEM screws, also called captive fasteners are fasteners associated with one or more permanently fixed washers. The washers are installed during the manufacturing process on the screw blank before rolling the thread. 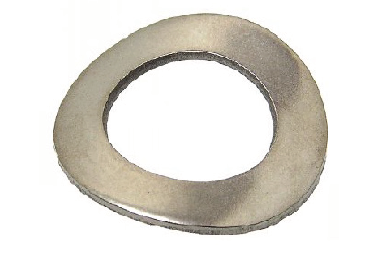 As the outer diameter of the thread is greater than the inner diameter of the washers, they cannot separate from the screw. 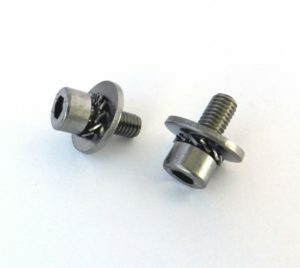 This design eliminates the need to place the washer(s) on the screw by hand during installation, greatly facilitating the installation and thus gaining in productivity. We supply fasteners that meet ISO, DIN or NFE requirements and we can also produce bespoke products to your drawings. 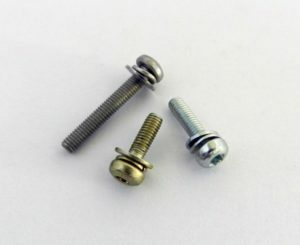 SEM screws offer a wide range of assembly options. Inserco can meet all your needs by working to your drawings and/or specifications. All our sites are ISO 9001 certified and our quality systems meet the specific requirements of the automotive and aerospace industries.